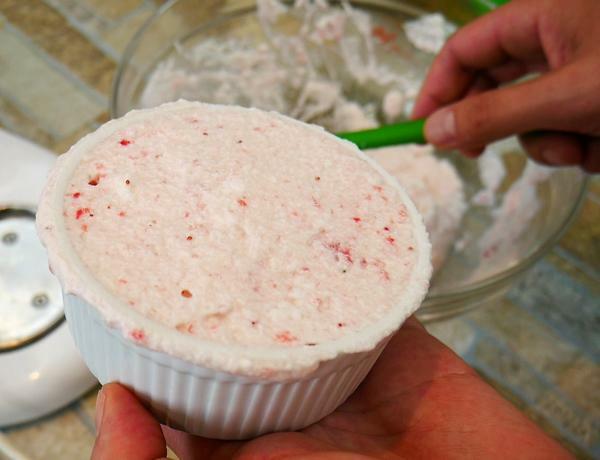 Today’s fun topic – Italian dessert named Italian SemiFreddo Strawberry Bliss. Just sounds special. An Italian Semifreddo is a base of combining Italian meringue with whipped cream, both folded-in making sure to preserve the air that has been incorporated. I had the pleasure of serving this dessert for Fathers Day. I’ll post a photo from our Instagram wall of the dessert I made for my Dad below. 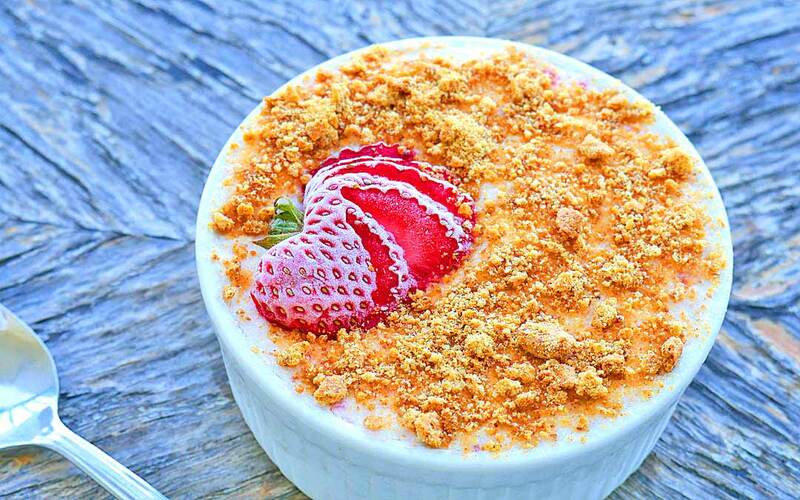 This dessert will be the kind you’ll look forward to serving your guests. Most people haven’t heard of Italian Semifreddo before, which just adds to the fun of sharing this with your family and friends. Semifreddo (pronounced [ˌsemiˈfreddo], Italian: half cold) is a class of semi-frozen desserts. The principal ingredients are usually eggs, sugar and cream. It has the texture of frozen mousse. 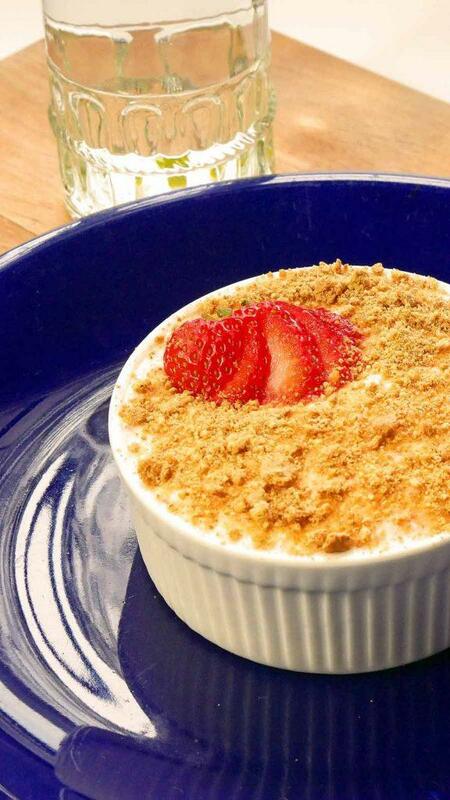 Such a dessert’s Spanish counterpart is called semifrío. It is often called an ice-cream cake, but a true ice-cream cake has layers of cake and ice-cream. 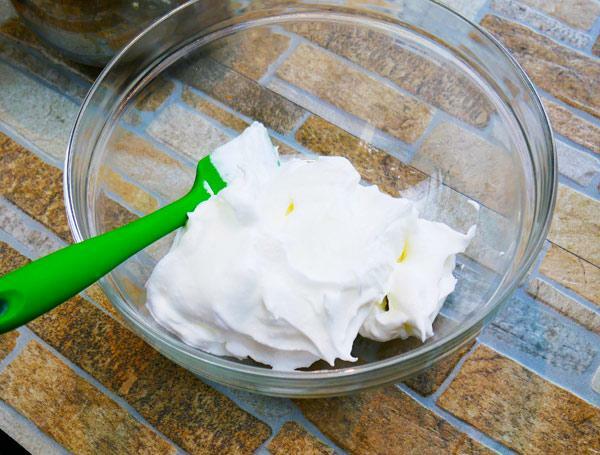 Italian meringue is whipped egg whites brought to a consistency of medium peaks. 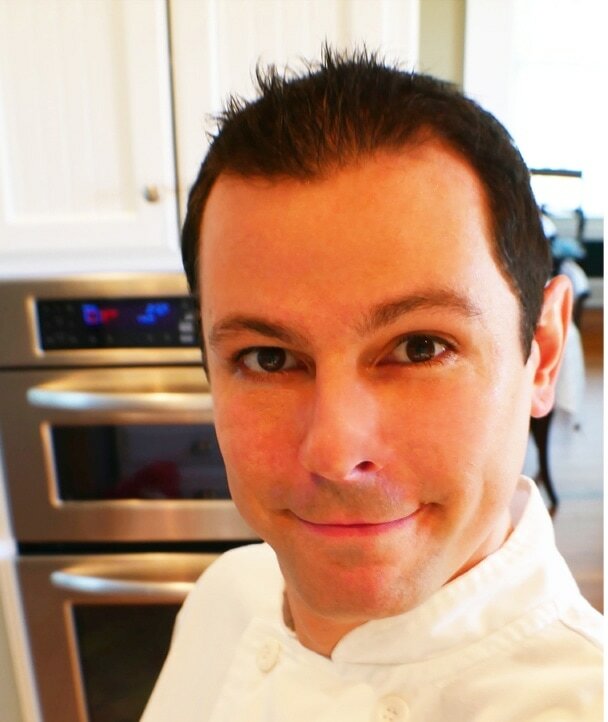 The reason we bring the egg whites to a medium peak is we are going to be adding hot melted sugar to further stabilize the egg whites, all while cooking the egg whites. Sounds hard maybe? Nah, it’s actually super easy, which is a great reason Italian SemiFreddo desserts are among the class of perfect desserts. Low cost as well. Step One: Using your electric mixer add two egg whites to the mixing bowl. Using the whipping attachment turn on the machine to medium speed. We are looking to incorporate air into the egg whites creating an amazing volume and texture for our frozen dessert. For a fun garnish, use strawberries. 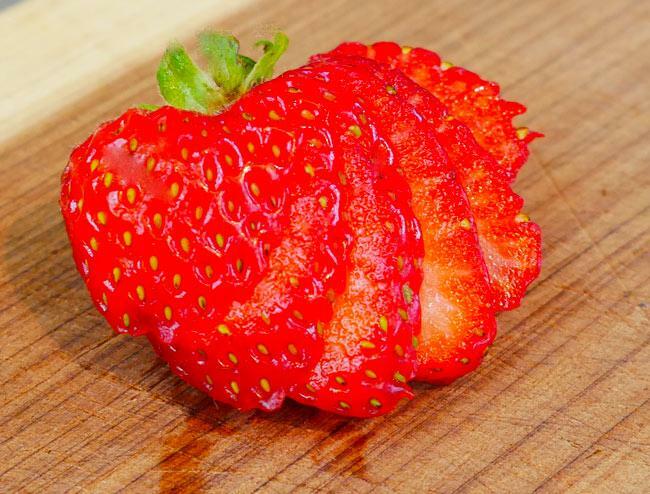 Lay the strawberry on its side. Make 5 cuts from the top to bottom while keeping the green end intact and connected. 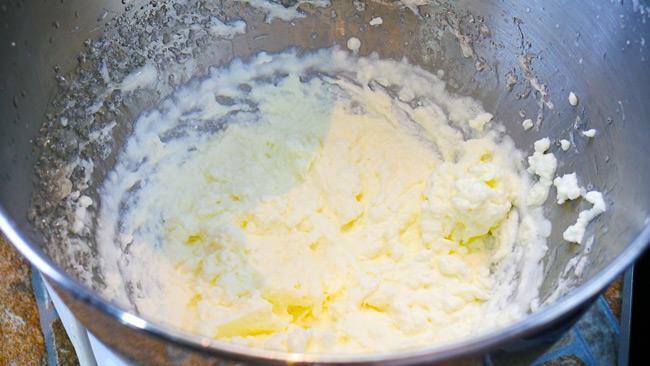 Add 1 Cup/or 8 oz of Heavy Cream to a mixer and turn on to medium-high. 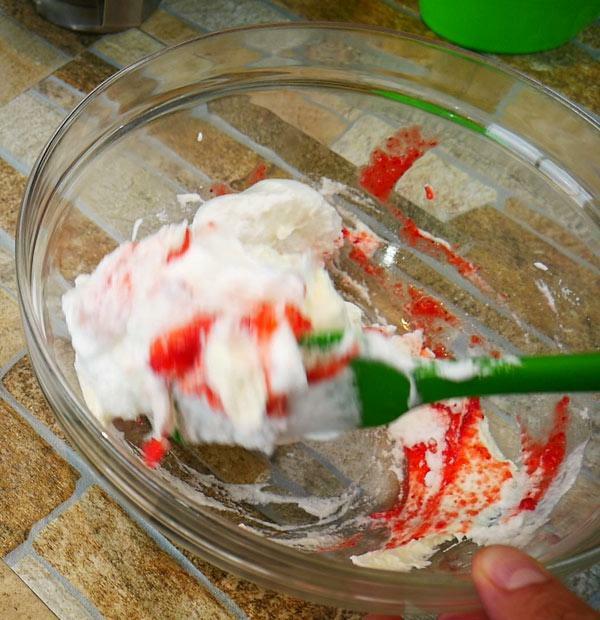 It’s ok to use the same mixing bowl again without fully cleaning it. Just a quick rinse works. Everything is going to be folded together soon. In a large bowl, add the Italian Meringue carefully. The good news is Italian Meringue keeps it’s incorporated air better than traditional meringue, Next add in the strawberry puree. 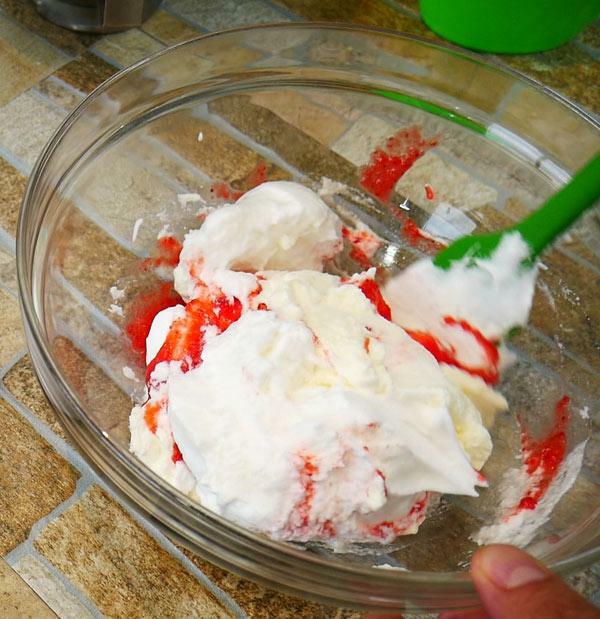 I used 2 tablespoons of fresh organic strawberries. I used my Ninja blender for single servings to puree 5 strawberries. You could smash them up in a small bowl if you don’t have a mixer. Pretty easy. Berries in general are the healthiest of the fruit for you, you really should be buying organic fruits if they are available in your area. In “Non organic” fruits, the number of legally allowed pesticides number over 60. Start “Folding” in the heavy cream and Italian Meringue together. Adding 1/3 each time. Work to help preserve the air pockets we made in the egg whites & whipped cream using a spatula. Start from the bottom and fold over to the top and keep repeating till everything is combined. Lastly, fill the Ramekins all the way to the top being careful to not press down hard on the fluffiness we created. Great point to bring up about this recipe. You can double or triple the recipe by exactly adding triple or double the ingredients. You could also fill a spring-form pan if you wanted to make something larger. 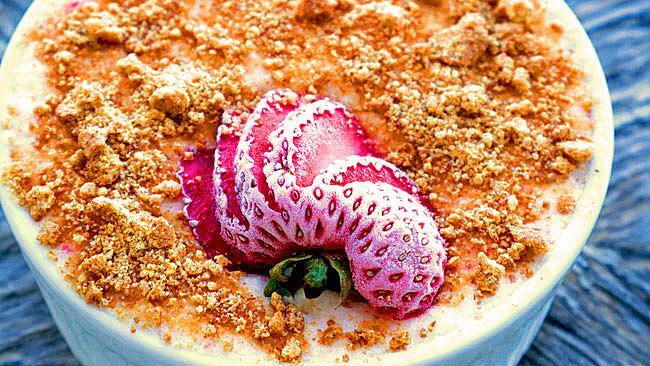 Take the garnish strawberries and cover the top. Something like running them around the outside making a circle around a spring-form pan. Really nice presentation. Tip: Add the strawberries before the freezer if you’d like the strawberries to look cool with the frost on them just like in the photo above. The sky is the limit with this dessert and your creativity. Have fun! Slowly pour melted sugar into mixing bowl with the whipped egg whites on medium speed. Take your time adding the melted sugar so you don't get lumps of hard sugar. Add the heavy cream to the mixing bowl and turn on to medium-high speed. Mix till you get medium peaks. 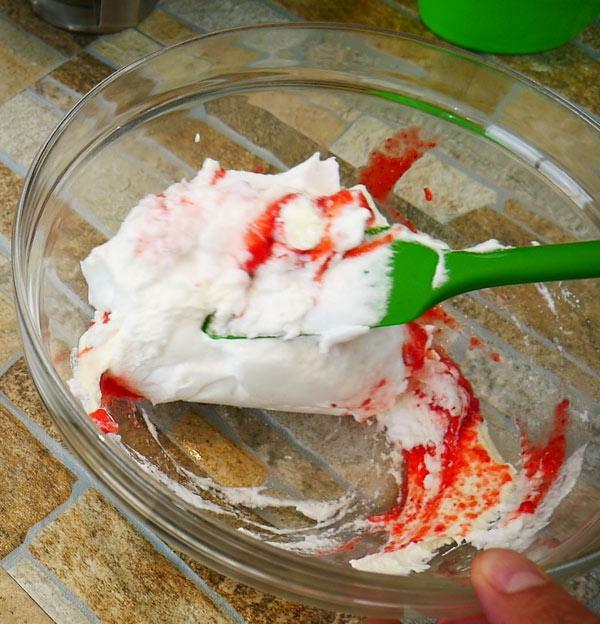 Mix/combine the Italian meringue and whipped cream plus the 2 tablespoons of strawberry puree and fold together. Using 1/3 of the mix each time you add them together. Combine from the bottom over the top gently. Fill your ramekins or spring-form pan. You will need to double the recipe for a spring-form pan. Place in freezer for minimum 2 hours. Serve with gram cracker topping for a nice texture. Another reason this recipe is great is it has eggs in it. 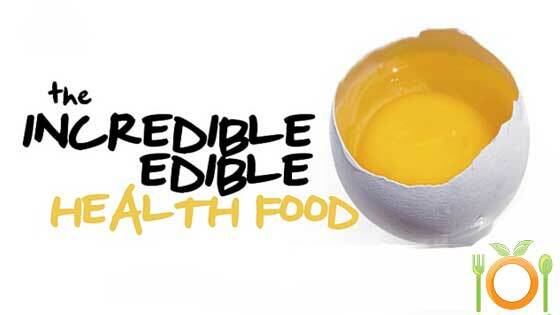 Eggs are crazy healthy for you. Egg whites are pure protein. I have a friend who uncle lived to be 96 years old and ate 2 eggs every single day. I eat 2 daily myself. Enjoy…They are a powerhouse of goodness.